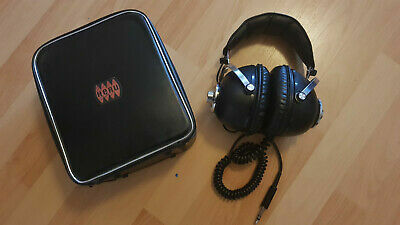 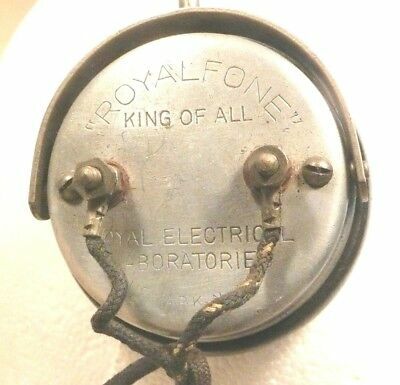 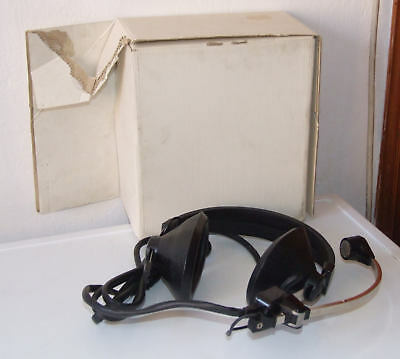 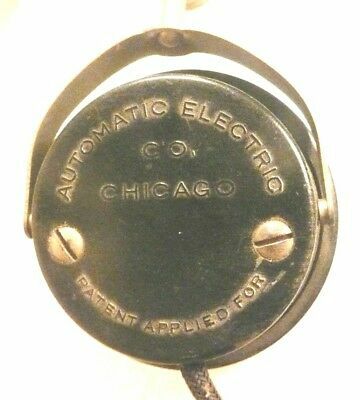 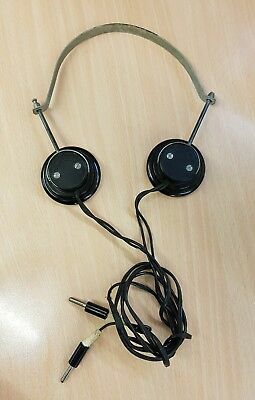 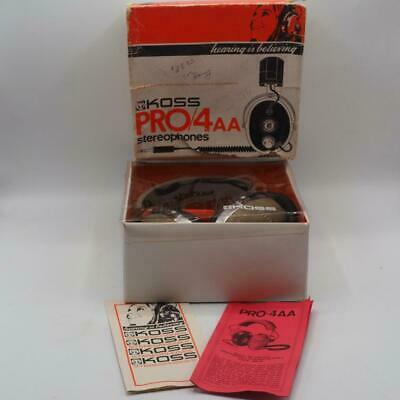 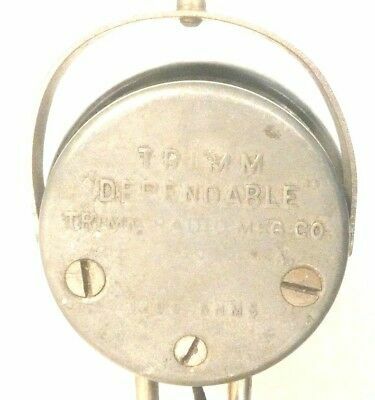 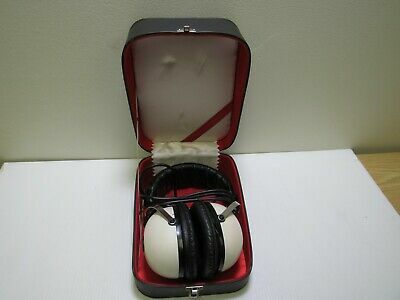 Vintage Wharefdale DD1 Headphones Boxed. 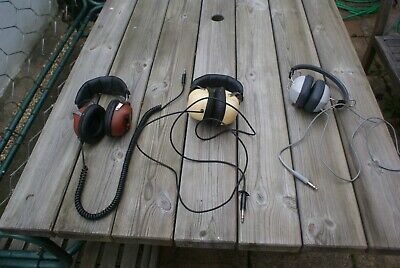 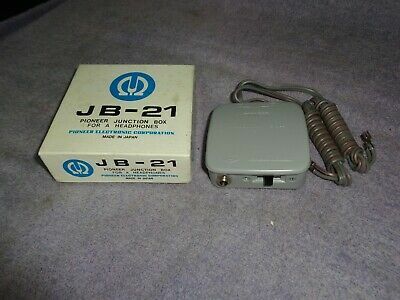 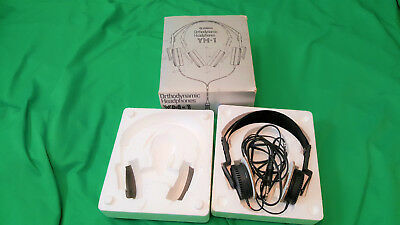 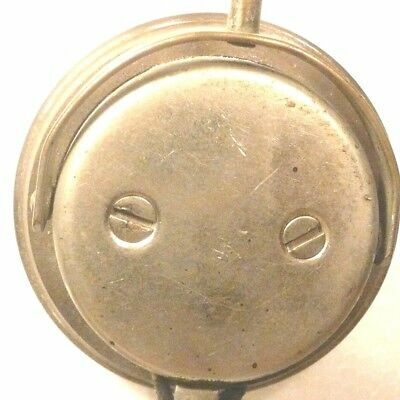 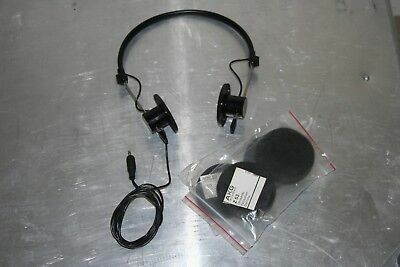 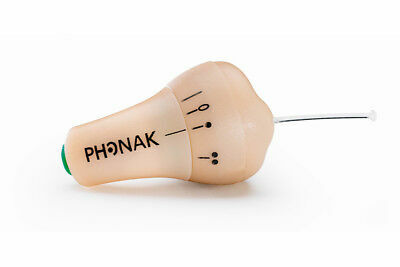 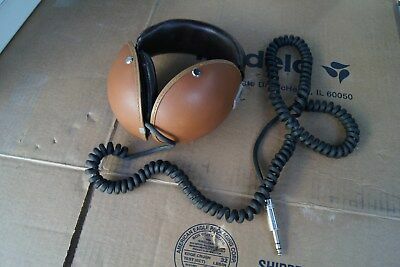 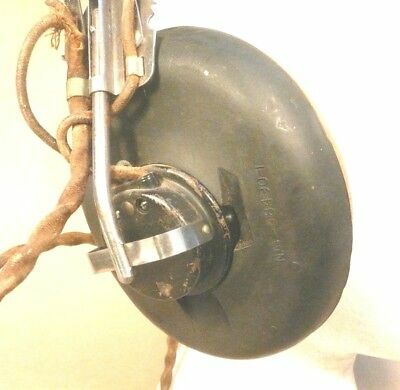 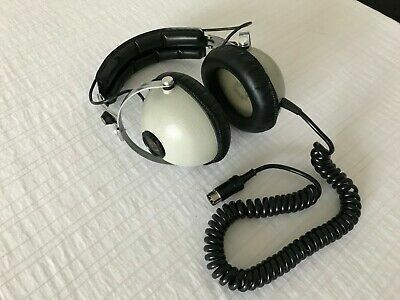 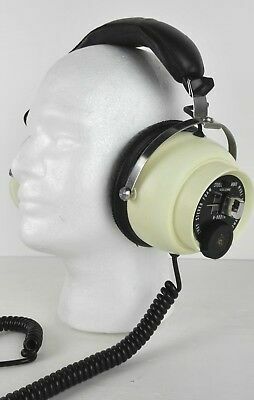 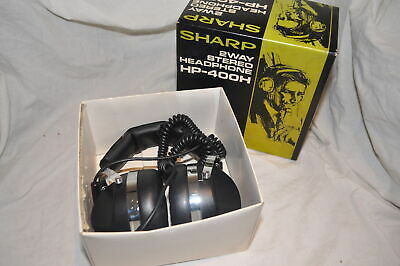 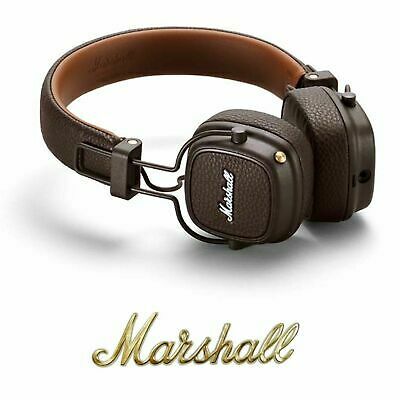 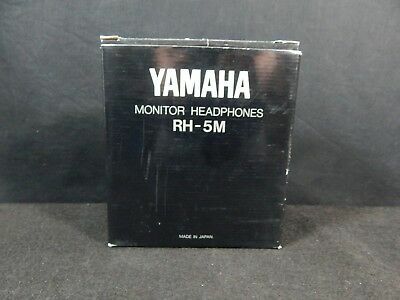 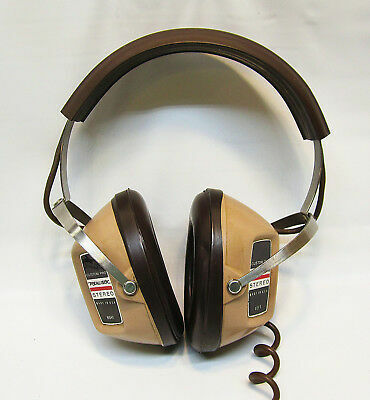 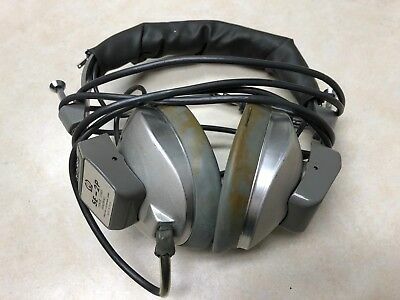 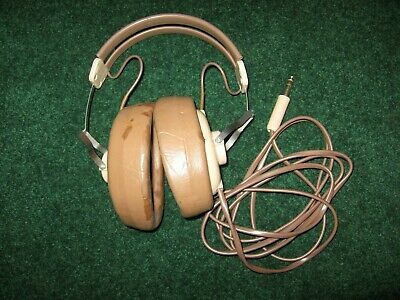 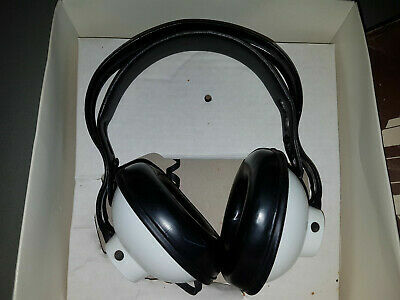 Vintage Yamaha YH-1 Orthodynamic Headphones Mario Bellini. 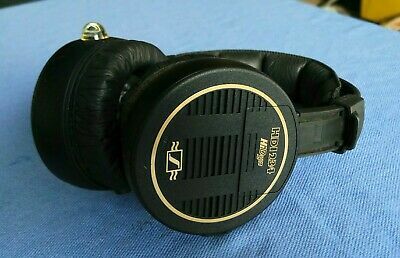 Made in Japan, NEW. 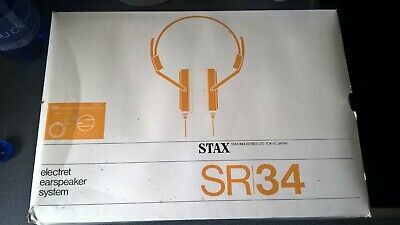 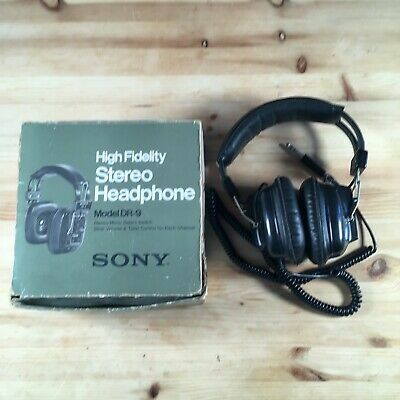 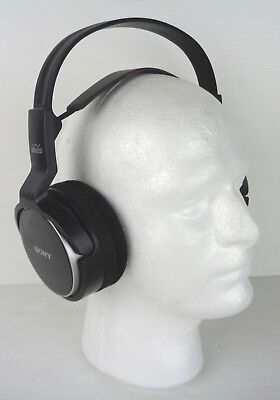 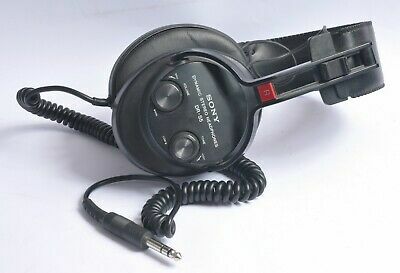 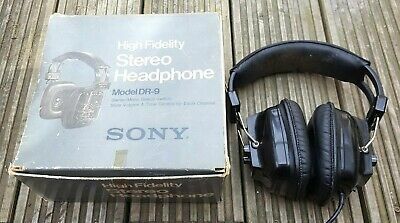 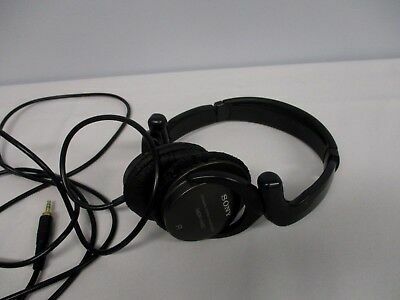 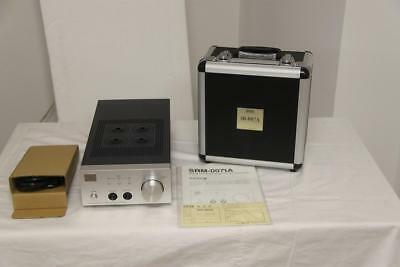 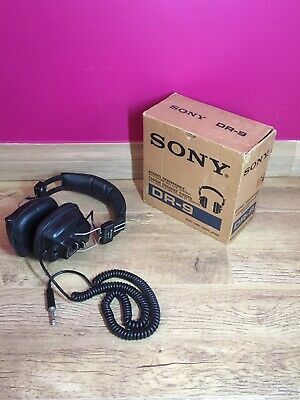 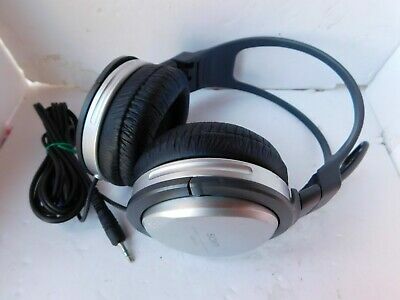 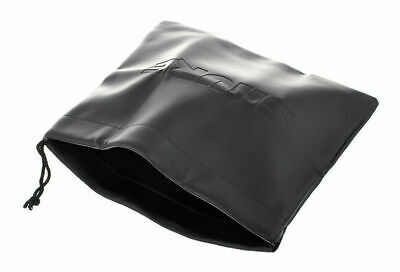 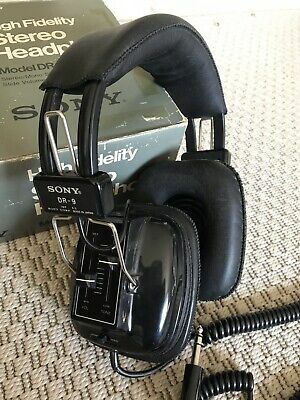 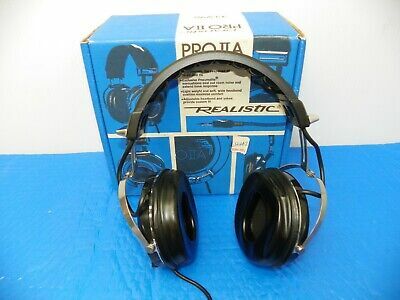 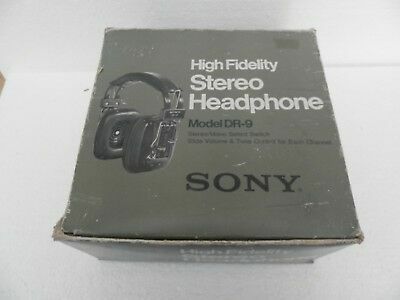 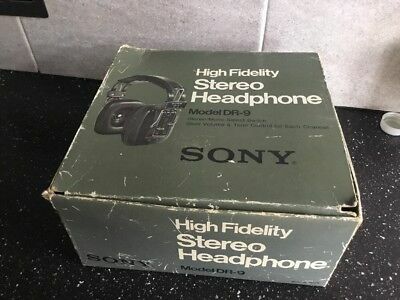 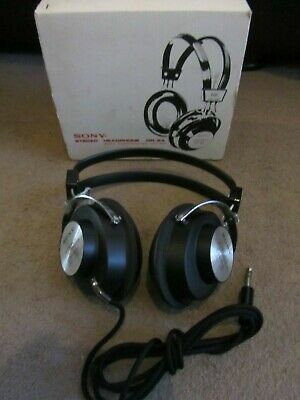 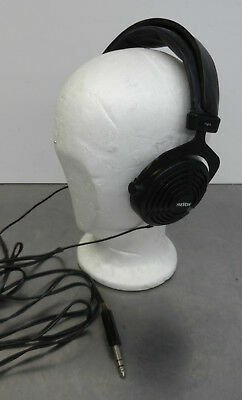 Rare Sony DR-9 High Fidelity Stereo / Mono Headphones / Boxed / Made in Japan !! 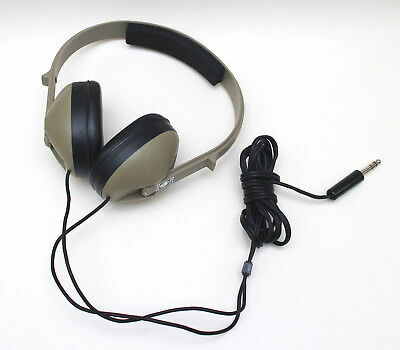 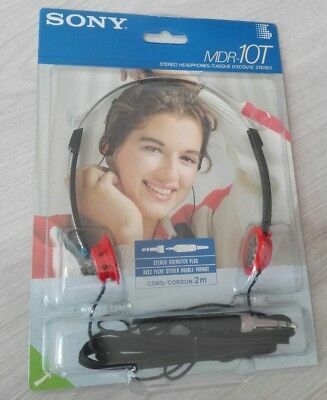 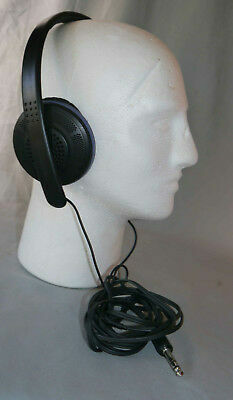 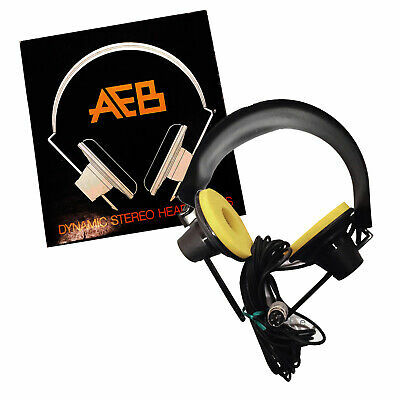 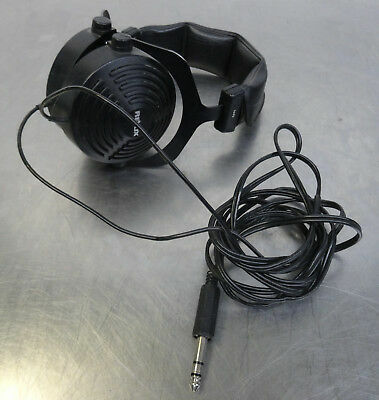 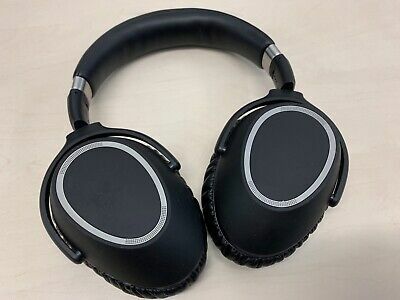 Kopfhörer Lenco K 106 Stereophonic Hi-Fi Headphone. 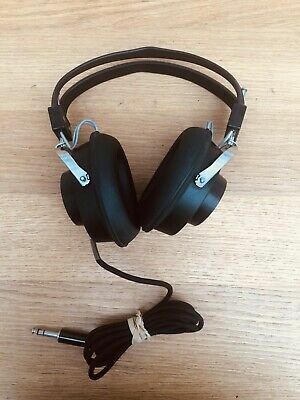 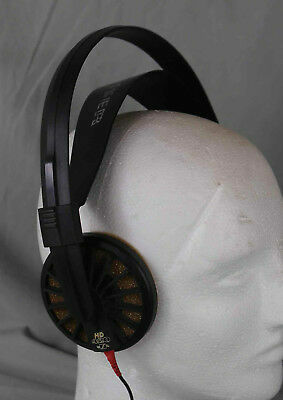 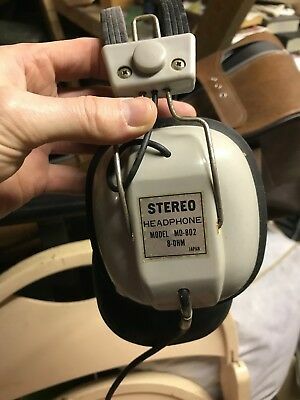 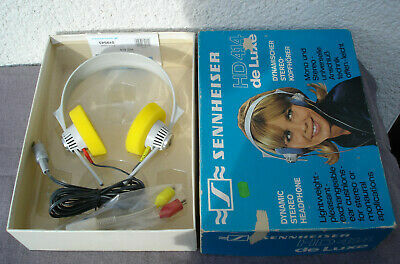 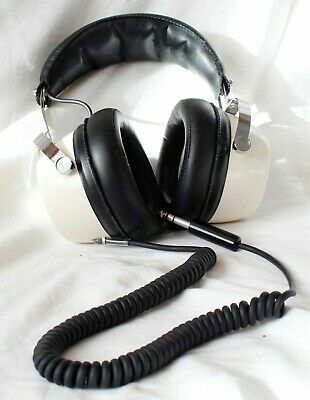 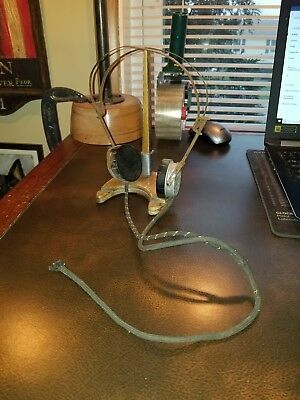 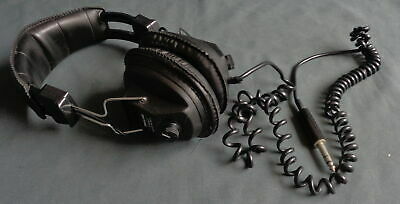 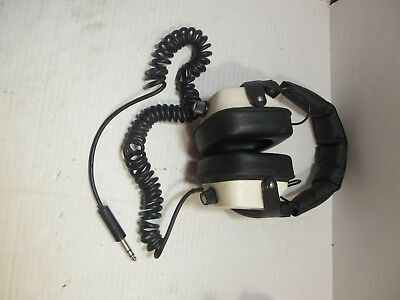 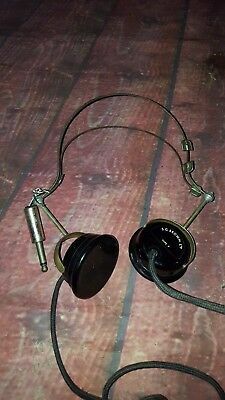 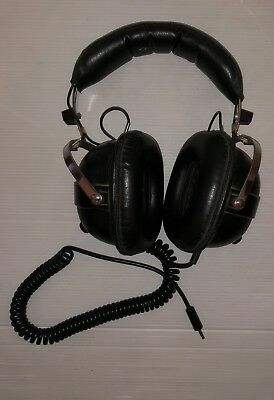 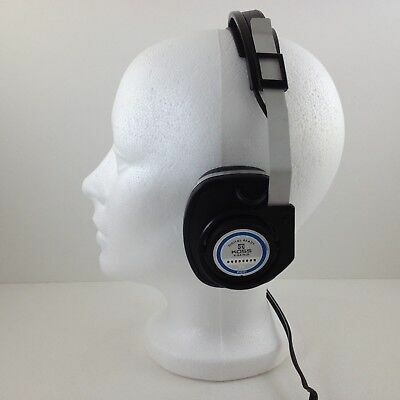 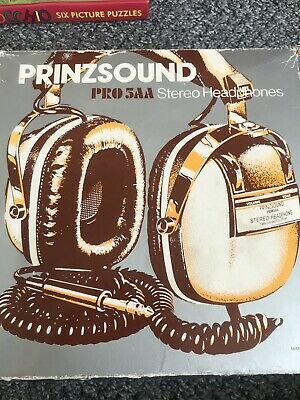 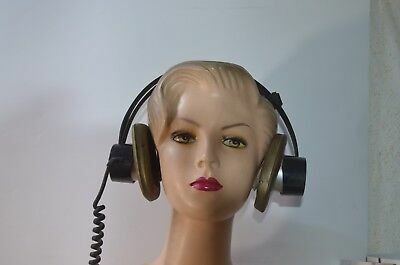 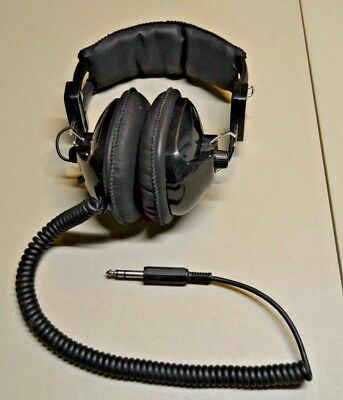 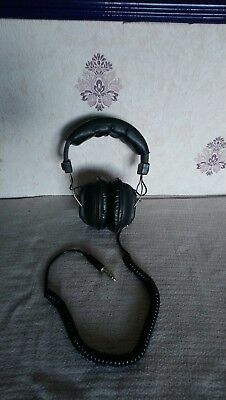 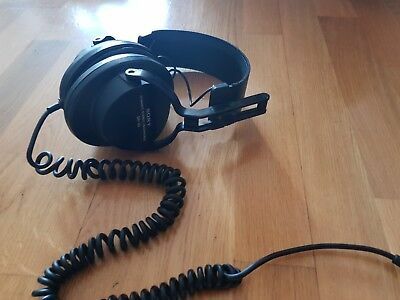 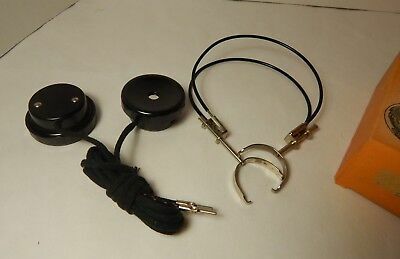 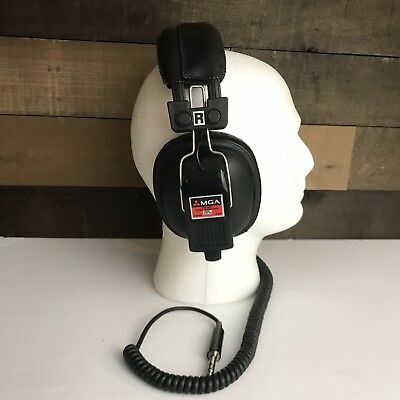 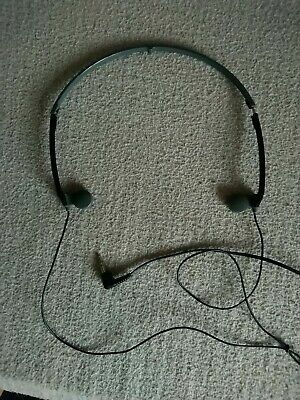 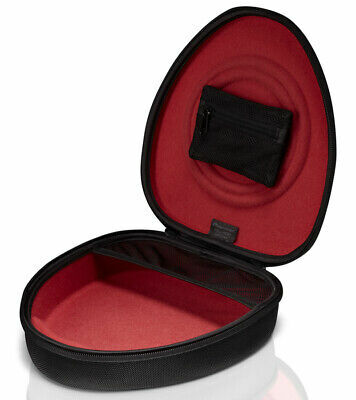 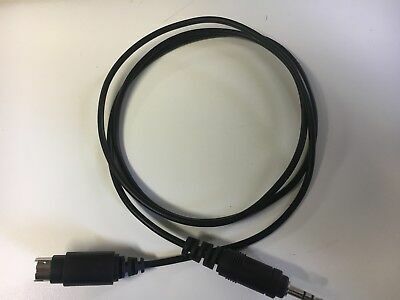 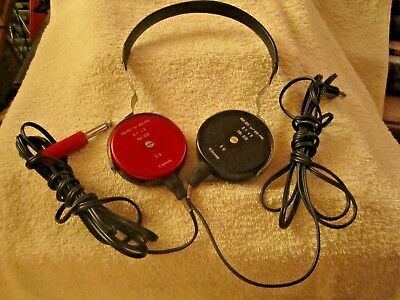 Sennheiser Hdi234 vintage headphones. 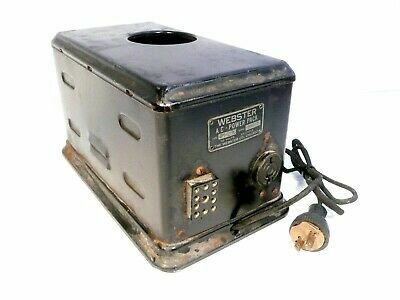 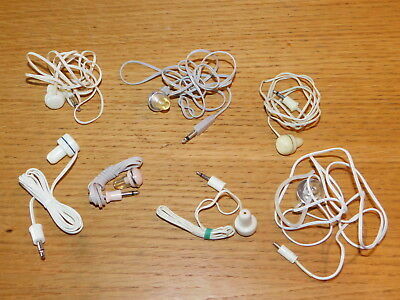 Used, no packaging, working order. 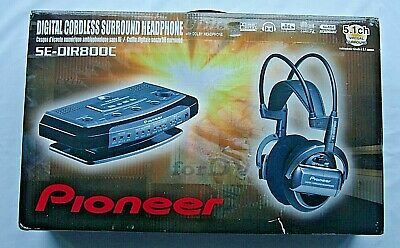 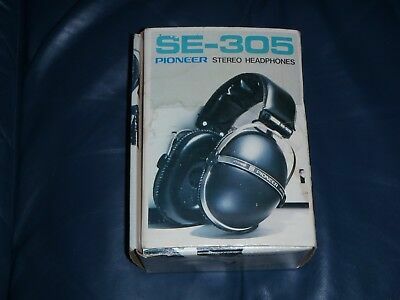 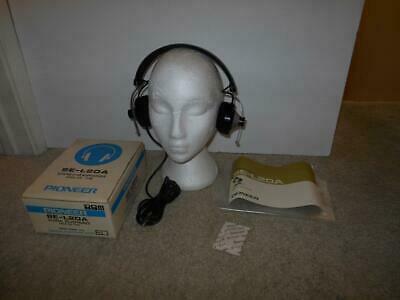 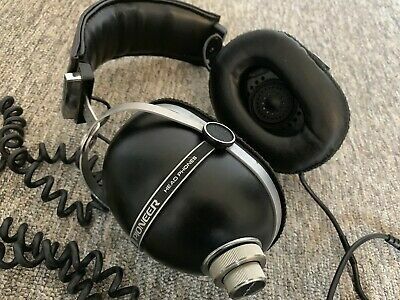 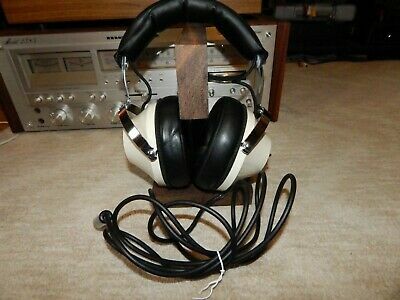 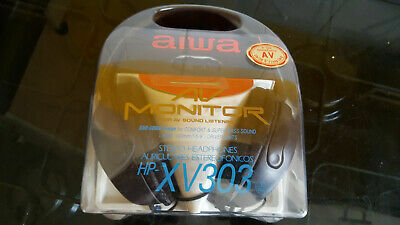 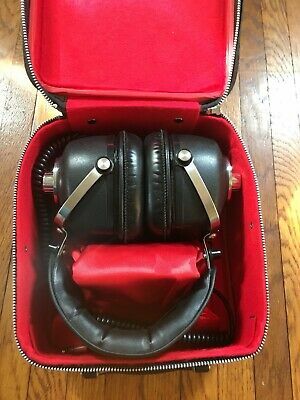 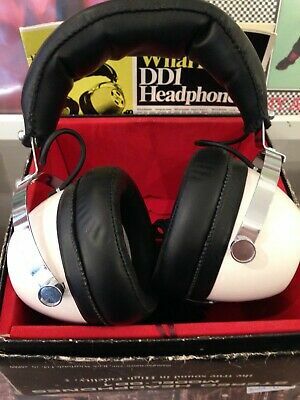 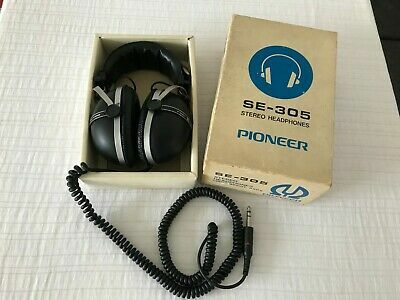 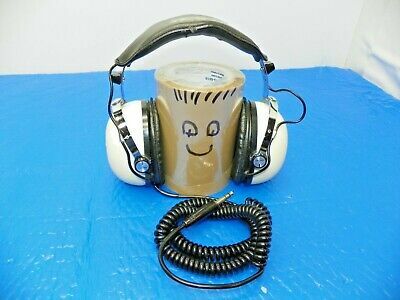 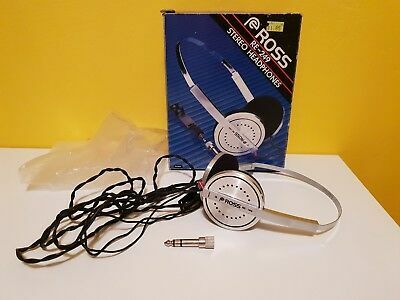 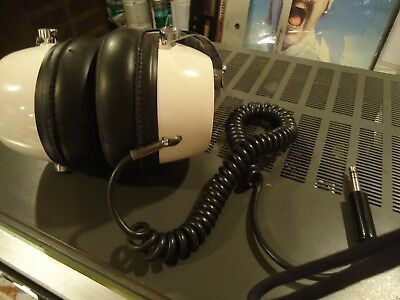 Vintage Pioneer SE-30 White Headphones in Original Box! 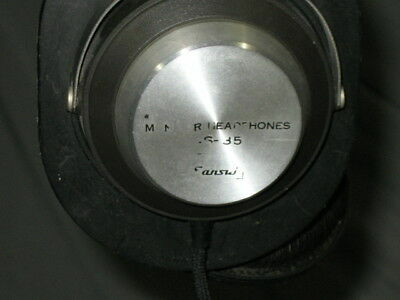 Made in Japan Works!